The second edition of The UKG Fix, mixed by J Fresh and Emma Champion. Many thanks to Leah Lost for supplying our jingle. Emma Champion starts off with a selection of oldschool tunes and J Fresh mixes in some new tracks. 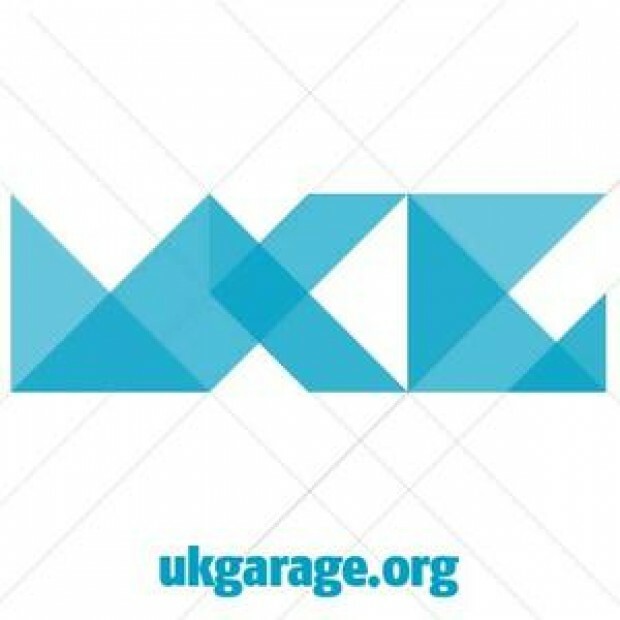 We hand control over to the DJ to put a mix together exclusively for ukgarage.org, and they can play what ever they want. Episode 2 is courtesy of JFresh and Emma Champion. Thanks so much for this set. Great summertime vibes!